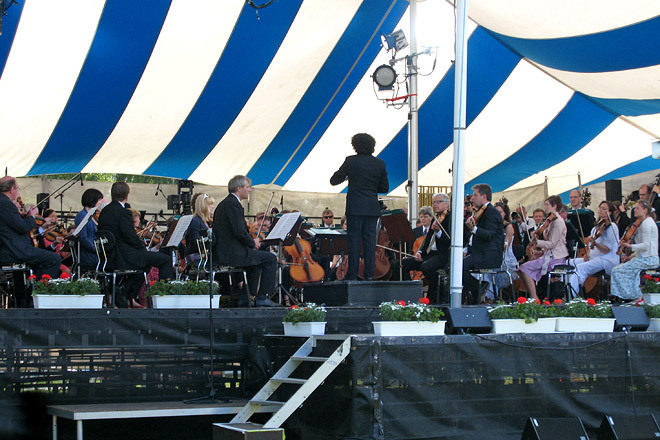 Every year on this day the Gothenburg Symphony Orchestra performs a free concert in Slottsskogen conducted by the young, world famous and very talented Gustavo Dudamel. 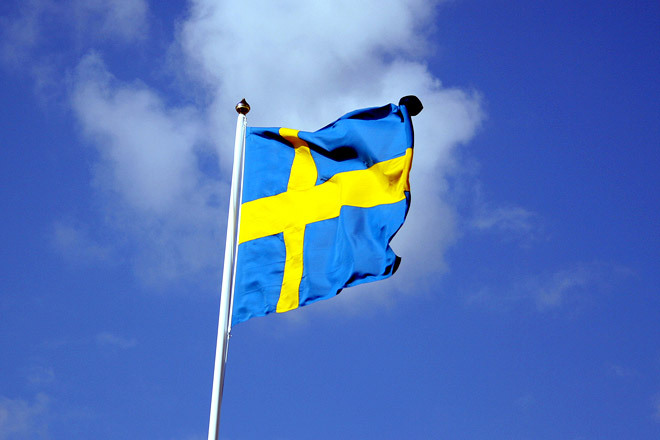 Jörgen took this photo when he went last year. He said it was pretty amazing and it seem to have been a really nice day. I hope it is the same this year. We have a lot more from Munich so we’ll be back soon. There’s this amazing huge park in munich, called Englisher Garten where there are a lot of canals that you actually can swim in. At the last day of our visit last week, the weather was so warm and the park filled up with sunbathers and also surfers. One of the canals has a constant wave you can surf on. Pretty cool eh?